Forget any other “Steel Magnolias” you’ve seen—The Keegan Theatre’s version is the best I’ve seen yet! Maybe it’s because Keegan is like a family—the cast works so well together. In fact, in this show, there is a mother-daughter team—Sheri S. Herren and her 22 year old daughter, Laura. Mom is well-known at Keegan and now, more magic is working with the two Herrens. “Steel Magnolias” is set in Truvy’s Beauty Salon in Louisiana from 1987 to 1989. Truvy (Larissa Gallagher) is wonderful as the thoughtful shop owner. Jane Petkovsky plays Clairee and loud, but good-hearted, Linda High plays Ouiser—all are regulars and best friends. Brianna Letourneau as Annelle is simply lovely as the shy employee. Be prepared in the final scene to take out the tissues. This show is so real and wonderful—maybe Truvy can do something with my ‘do. “Steel Magnolias” is playing at the Church Street Theatre in the District. Artistic director Mark A. Rhea does his usual good job along with a great design group. 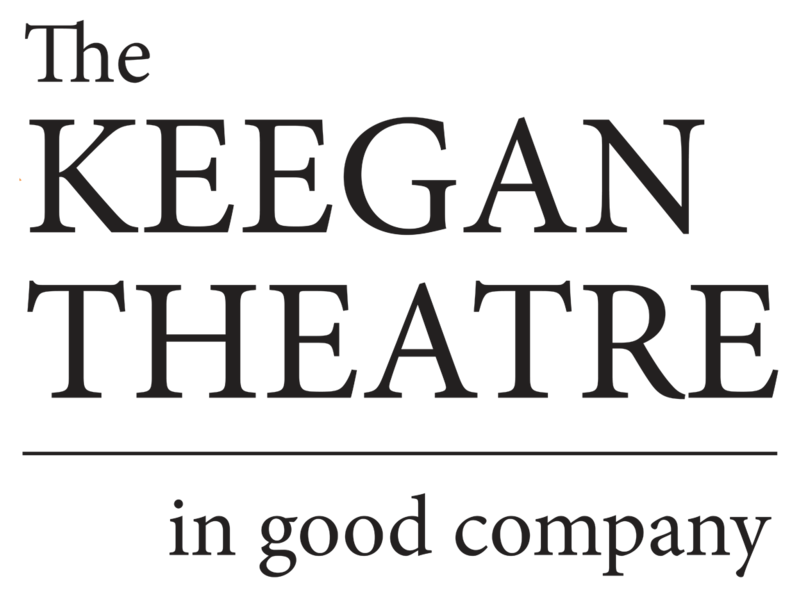 For tickets and information, call 703-892-0202 and check the website at www.keegantheatre.com.